For over 20 years we’ve been part of a quiet revolution. Around the world a growing movement of like-minded people – young and old – have made a choice. Standing over 10 million strong they are united in saying, we choose hybrid. 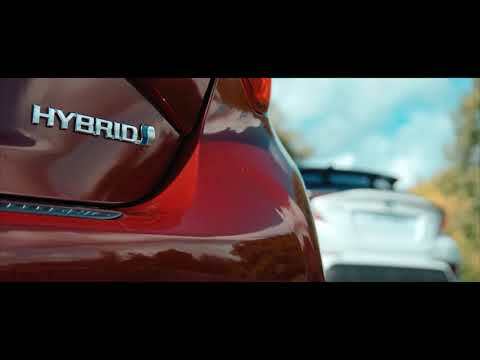 Our history with hybrid cars began in 1997 with the pioneering Prius. Famous for its environmentally friendly credentials, it inspired early buyers who could see the potential of hybrid technology. We don't do complicated. Our Hybrids have been created to make things easier for you. It begins when you push the start button – no key, no fuss. Then simply nudge the lever into D and enjoy smooth, jerk-free progress. And it only gets easier, as the Hybrid system controls itself, switching between electric and petrol engines at the optimum time, so all you have to do is drive. The Battery in our Hybrids is as important as the engine. Without it, you won't be going anywhere. That's why we lovingly engineer each and every battery to live as long as the rest of the car. Nothing makes us prouder to know that these batteries have been powering everyday lives, all around the world since 1997. To date we have found that on average at least 50% of our test drive journeys are completed in electric mode, this means that no fuel is being used and because our cars are petrol-electric, you never have to plug the car in – it re-charges itself! 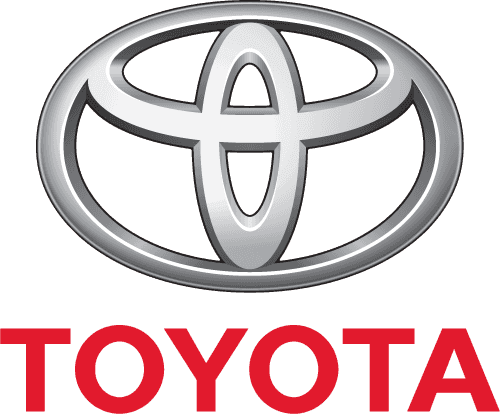 Our Hybrid vehicles offer significant savings on fuel costs, reduced CO2 emissions, and a smooth, stress-free drive.